When it comes to culture-rich beach destinations, you’ll hit the jackpot with Mexico and Costa Rica. From ancient Mayan civilization sites in Mexico to the famed art history in Costa Rica, visiting these destinations is like experiencing a living history lesson. And when it comes time for a little R&R, there are no shortages of stunning beaches in either country. No matter where in Mexico you plan to visit, you’re sure to experience much more than you expected. That’s because the white-sand beaches, the sparkling blue waters, and the luxurious resorts are just the beginning of an unforgettable getaway. In Mexico, you’ll be spellbound by its ancient history, archaeological treasures, artwork by great masters, and a diverse range of delectable cuisines. 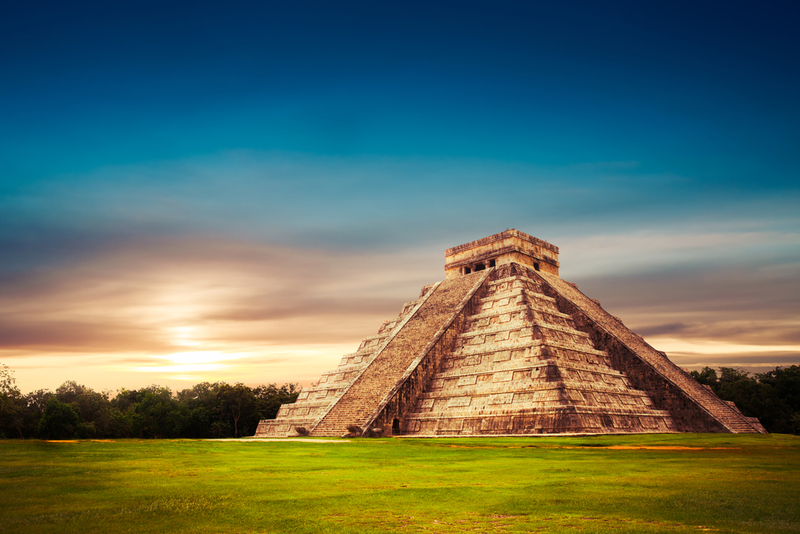 Enjoy the shade of palm trees on sun-soaked beaches, then head out to explore the amazing Chichen Itza ruins–the 1,000-year-old observatory that stands testament to how advanced the Mayans were. 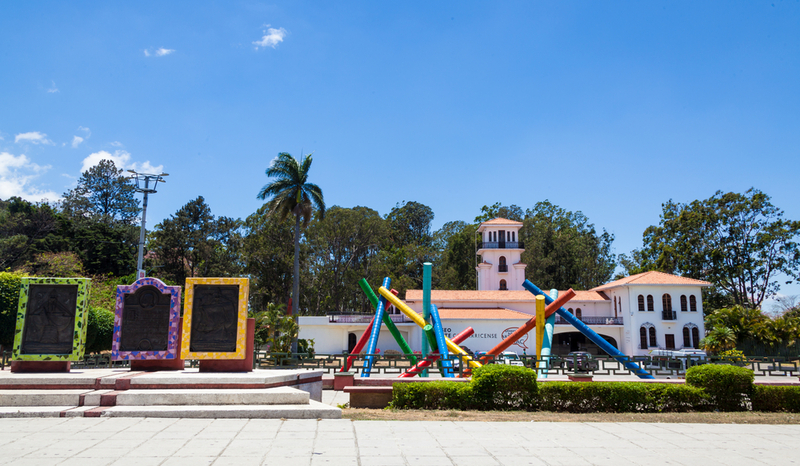 Make a trip to Museo Frida Kahlo to get an intimate glimpse into the life and work of the famous artist. Visit a classic cantina, an Aztec market, a street food stall and authentic restaurants on a walking tour of Mexico City’s Historical Centre. Dance to the rhythm of a mariachi band. Explore ancient history at the archaeological ruins of Teotihuacan, the City of the Gods, and climb the Sun and Moon pyramids for fantastic views. 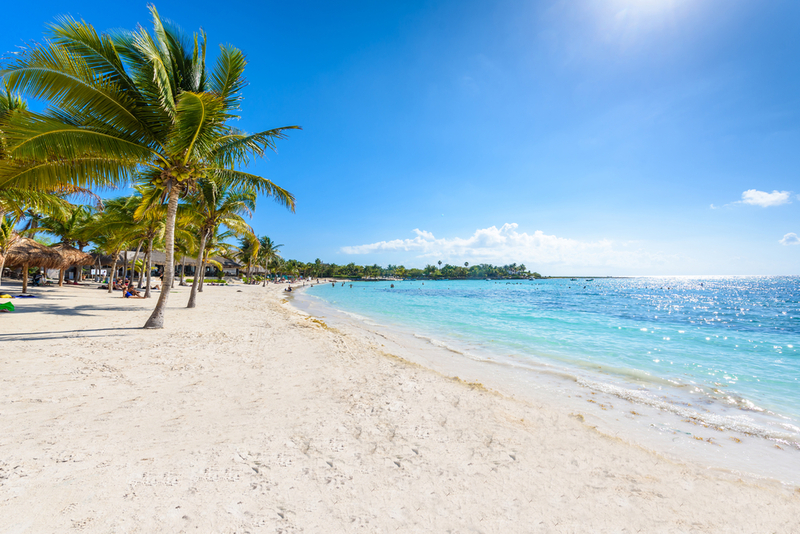 No matter what you choose to do, Mexico is an experience that will leave you wanting more. 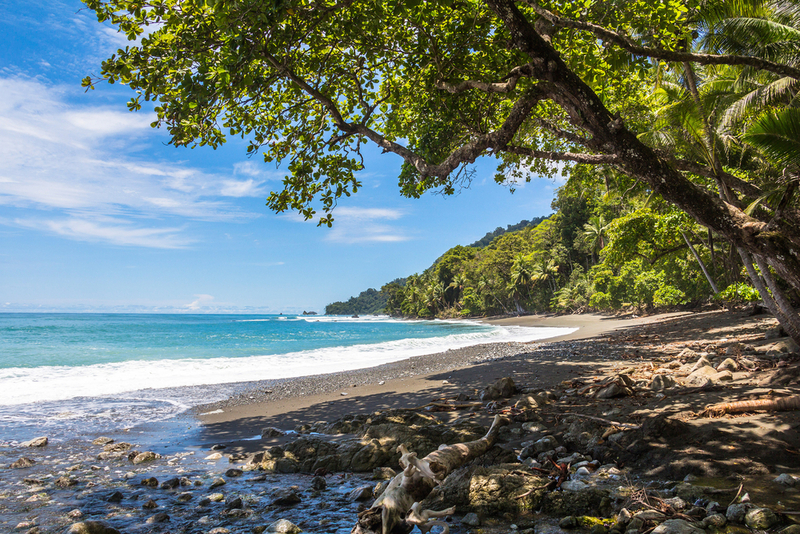 Pura Vida or the Pure Life is everywhere in Costa Rica…on the gorgeous beaches, lush rainforests, misty volcano peaks, and certainly in its vibrant and colorful culture. When you’re not soaking in the beauty of its palm-fringed beaches and rugged coves on the 750-mile stretch of Caribbean and Pacific coastlines, delve into Costa Rica’s immersive art and cultural scene. Whether it’s the indigenous folk dances or the rhythmic moves of the Merengue and Salsa, the delicately painted clay pottery or the native art of mask-making and weaving, you can experience it all in theaters, museums, art galleries, and the lively streets of San Jose. Head to the Pre-Columbian Gold Museum to learn about Costa Rica’s early history. Take a walking tour of San Jose to marvel at the city’s architecture and cuisine. Get introduced to the indigenous Maleku culture, and its language and traditions. The possibilities are endless in this fascinating destination for a truly refreshing vacation. Ready to plan a fantastic getaway that’s filled with the best of both worlds? Contact your travel agent today.